This is interesting: Jelly, a search engine that asks friends for answers. Not clear if this is better than posting a message on LinkedIn, but it might be... and could lead to "recommend this" business models. 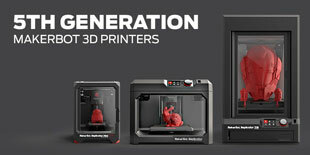 So CES has started, and MakerBot has announced three new printers, including a littler one, a bigger one, and a better one. Woo, cool. 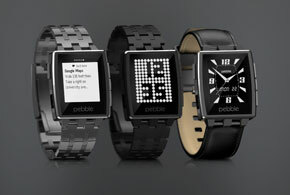 Also from CES, Pebble have announced new watches. They seem to have violated the dictum that wearable computing must be fashionable. I think they tried, but I think they failed. Meanwhile: Nobody needs a New TV Anymore. Nope. Interesting: How bluefin tuna went from cat food to solid gold. Food marketing is SO interesting. Did you know that the Chilean Sea Bass is actually called the Patagonian Toothfish? So here's a question: why isn't there a Facebook App for Windows?